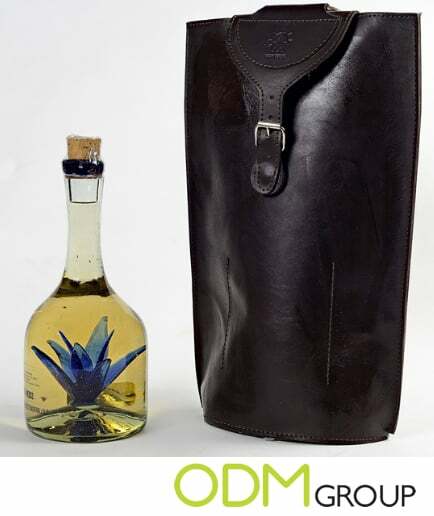 Are you looking for impressive promotional products for tequila brands? ODM wants to show our promotional products list, which can be useful for your campaign. Competition in the alcohol industry is fierce. Therefore, creativity is significant for marketing managers. 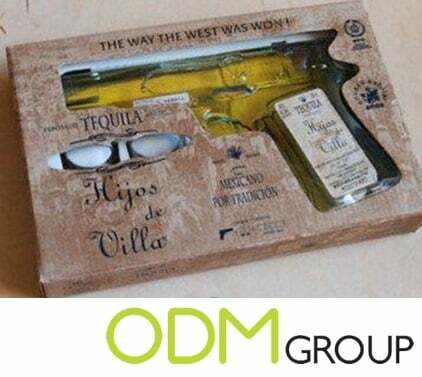 Most of the tequila brands are coming up with brilliant promotional strategies to attract people to purchase their product, so why shouldn’t you do the same? Below are a few marketing ideas which are made to differentiate you against competitors. 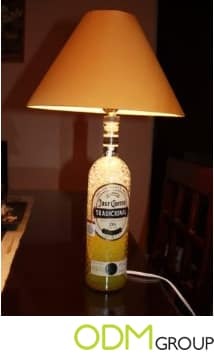 Jose Cuervo is offering to customers this uniquely designed lamp. As a display piece, this lamp is likely to be displayed where guests may see it which increases brand awareness. This lamp can be branded prominently with your logo to improve brand recall. 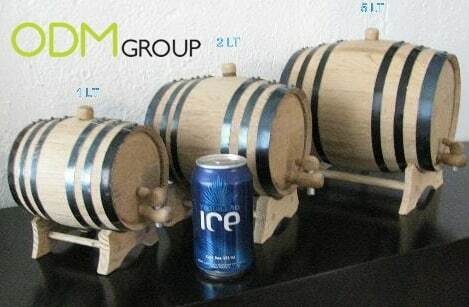 It is an impressive promotional product for the alcohol industry. 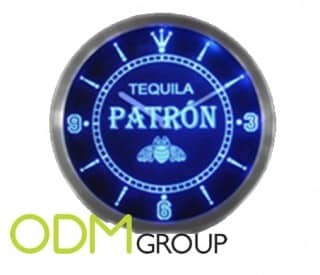 Promotional clocks are frequently used in the market and can capture attention due to its positioning at home, office, bars or other locations. Through timepieces, there are more reasons for consumers to display them and allow your brand to shine genuinely. 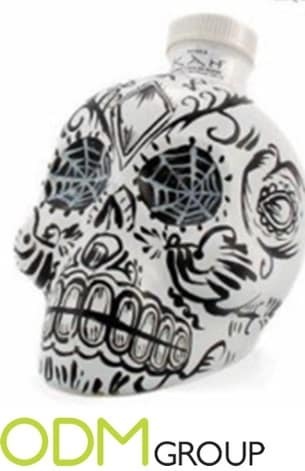 Skulls are part of Mexican culture since they believe that dead people come around to this world once a year. 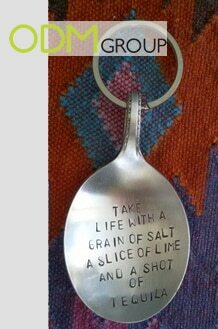 Hence, why don’t you advertise with a tequila flask? 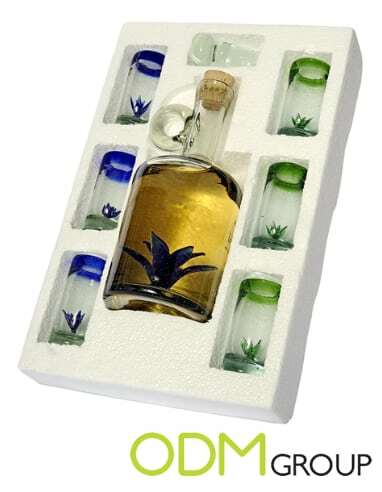 This promotional product can be a collectible and is useful for tequila fans. It can also be customized or branded with your logo. Helpful for any man or woman out there, this is the best way to promote your brand while keeping your hands clean. Offering this promotional product is the perfect way to attract customers in restrooms. You can place it as well at the entrance and exit of bars and restaurants. This unique design would arouse much interest, for sure. These “Talabera Poblana” (ceramic from Puebla, Mexico) are the accurate measurement for tequila shots, and they come in intricate prints. 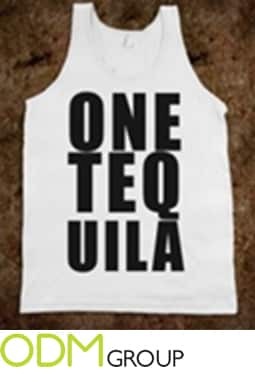 Using this design will let customers identify more with tequila brands. Not everyone is so brave enough to take a neat shot. 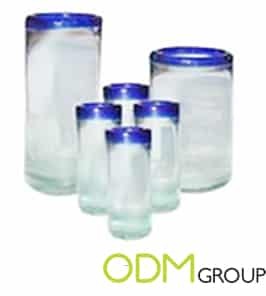 With this set of glasses that come in different sizes, though, you can mix tequila with ice, soda or mineral water. This promotional product is customizable too with any design or logo, thus making it more attractive for liquor lovers. This gun-shaped bottle comes with two shot glasses and a stand in a gift box. The set is an innovative marketing idea for brands. 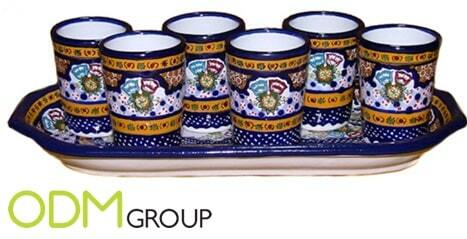 Tequila can even be more dangerous with this design and is very charming for collectors. 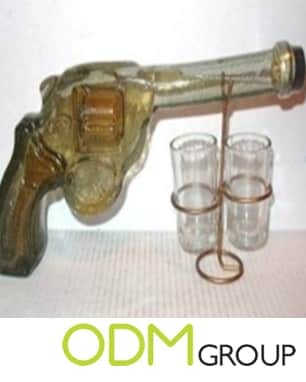 The gun is of such good quality as well that it would make a great corporate gift, reward for loyal customers, or incentive for purchases. 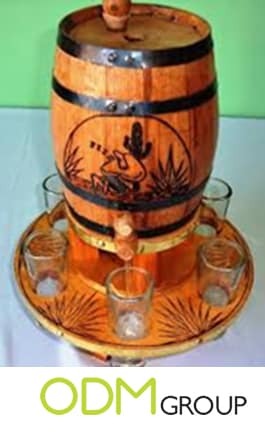 If you like tequila cocktails and would love some new ideas, then this is the promotional product for you. Customers can be their own bartender and shake up drinks for their friends and family. 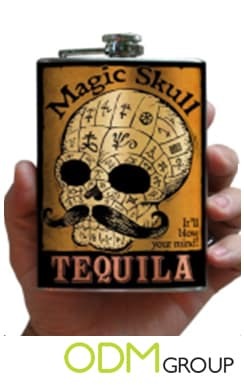 Left the tequila recipes at home? Make your clients happy with these keychains and improve your promotional campaign. Keychains are an efficient way to popularize your brand amongst your target audience. They are a practical and straightforward promotional product ideas too for any businesses. These tanks encourage consumers to purchase a given brand’s tequila and impress them with unique designs. With the brand’s signature logo printed on the front, it acts as a marketing and advertising tool when worn. It also leads to a high brand recall. Posters are the best promotional product when you need long-term advertising. 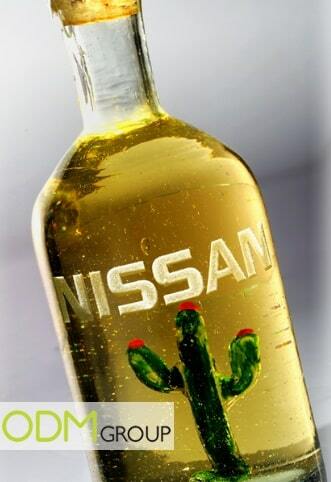 Using creativeness and a unique design, you can get the attention of customers quickly. Posters can be displayed almost anywhere; however, there are places where you can captivate audiences best. Hence, print ads can be made from different materials. 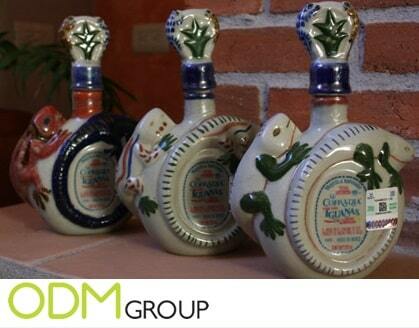 “Barrica” where tequila is stored between 3 months to 20 years may be a promotional product for your brand. They make an excellent display piece for restaurants, bars or even home. Also ideal for parties or promotional events, barricas can add value to any brand. 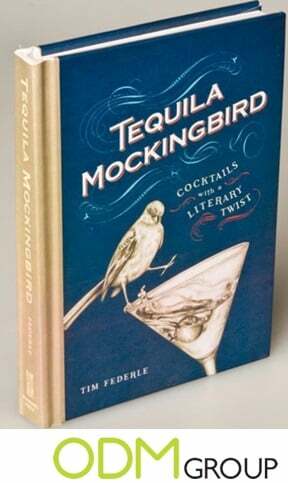 Have a look at this brilliant piece of art to store good tequila. With this unique design, consumers will be attracted to know more about your brand. These designs are made to increase brand awareness significantly. Offering alcohol as a GWP is very useful. This packaging turns the product into something more than just a bottle of liquor. It will create a strong pull to the brand in the customer’s mind. And if the customers appreciate the product they were offered, there is a strong possibility they will purchase the item sometime in the future. 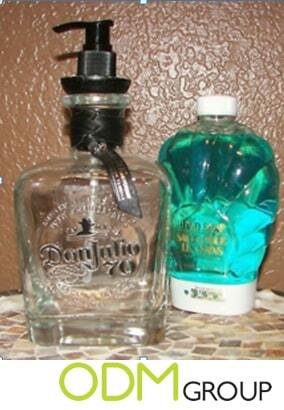 Tequila brands can print their company logo on all of these products to increase brand exposure. When consumers use these items, other people will be able to notice the brand name on it. Each one can merely act as a walking advertisement for your brand, so don’t lose the opportunity to promote with them. 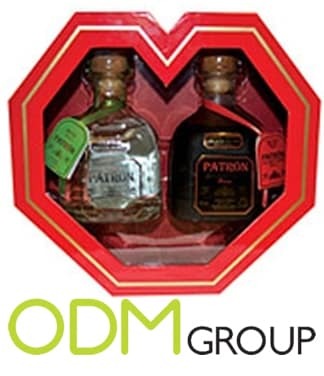 In case you need help manufacturing or customizing any of the marketing gifts above, feel free to contact The ODM Group today.